If you think about vacationing / renting on San Salvador here in the Bahamas there are a few important things you need to consider before you book your vacation. First thing you need to know is San Salvador is NOT Nassau or Freeport. Like most “Out Islands or Family Islands of the Bahamas, San Salvador is different. In short, you are in a tiny little town out in nowhere land verses being in a big city. 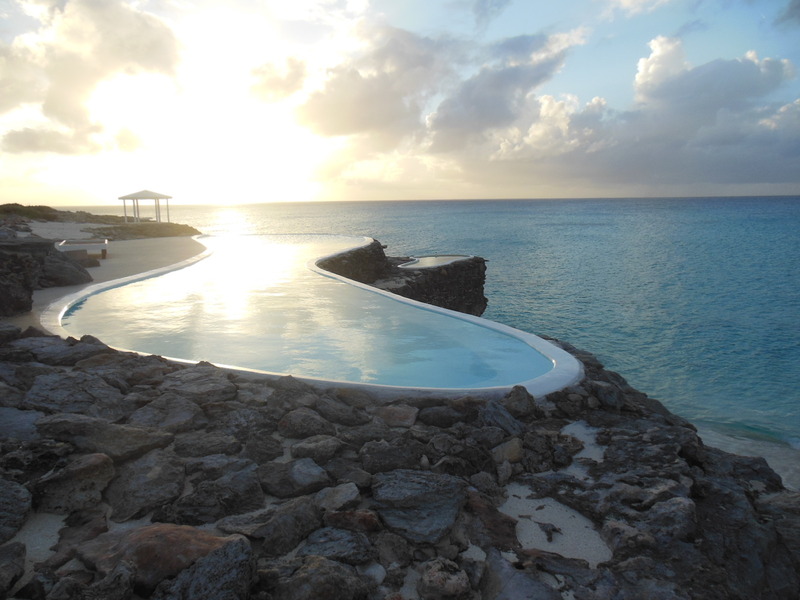 Renting a vacation home, condo or suite in San Salvador, Island of the Bahamas. Where to stay when you want to visit our beautiful little island of San Salvador? Well, you have a few options, Club Med, Riding Rock hotel, Guanahani resort or you can rent one of the private homes or condos or rooms here on the island. If you chose to rent a private vacation home, condo, suite, be prepared. For people that are on some kind of strict diet, you might want to bring the special food you need. Keep in mind, the Island only offers the basic food products and nothing out of the ordinary. Also bring some Mosquito or no-see-ums spray and baby oil. These unfriendly little creature come out for sunrise and sunset and you need to protect yourself. Leave your credit cards at home, they will not do you any good on the Island. Like in the old days, cash is king. Yes, there is a bank on San Salvador and an ATM machine but……… so please trust me, bring cash. High heels are just a waste of space in your suitcase (me, stiletto heel girl) never thought I would say this but on this Island you are better off with flip-flops and sneakers. Also, bring your snorkeling or dive gear, like other places in the Bahamas, you do not want to miss the incredible water world and fish life of San Salvador. Shorts and T shirts are the usual attire on San Salvador BUT bring one outfit that is really nice. The Club Med on San Salvador is absolutely beautiful and worth seeing. They have this great deal that you pay about $65 per person for a “dinner pass” You can go there around 7pm, have a dink at the bar, walk around the property, see the sunset on the beach and go to the dinning room for an incredible buffet. Afterwards there is always a nice show to watch and music and dancing at the beach bar. The $65 includes everything. This is a great deal and would be a memorable evening for you. Bring sun protection, lotion, maybe a hat or very thin cloth with long arms and legs….. a lot of people underestimate the sun and they pay for it. Just play it smart and protect yourself. 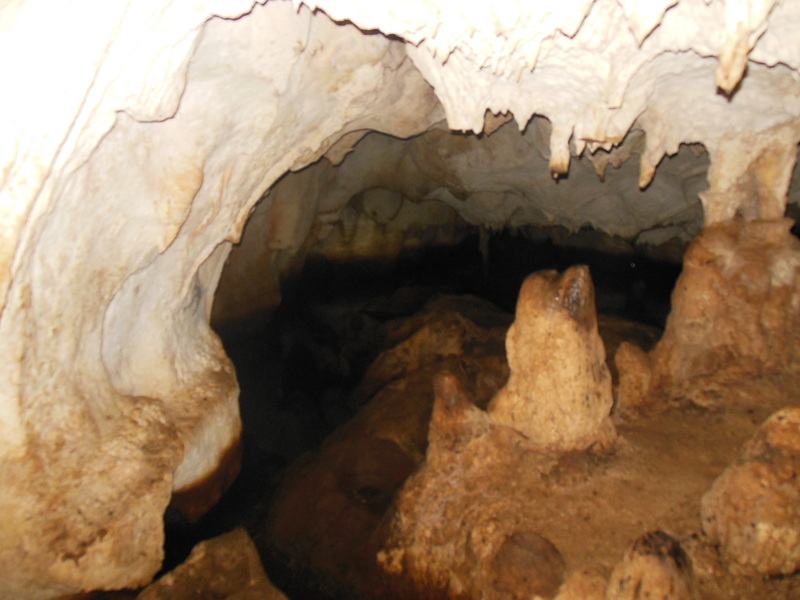 If you want to explore the caves, it is a good idea to have a water proof flash light and some kind of shoe that can get wet. Phone and internet service is not too common on the Island. If this is important for you on your Bahama vacation, make sure that your rental place has internet access. Oh, before I forget if you are a coffee person like me do NOT forget to bring your ground coffee, the only thing you can get on the island is instant coffee. Renting a vacation home here in San Salvador is a great thing to do and it gives you a way better feeling of the island than staying in one of the hotels. There are a few single family homes right on the beach that you can rent by the day or week and also a few condos for rent right across the street from Grotto beach. As far as I have checked, the prices are very reasonable and the accommodations are nice and clean. AND there is “The Bohemian” that’s where I live and naturally I think this is the most awesome place to stay when you come to San Salvador. 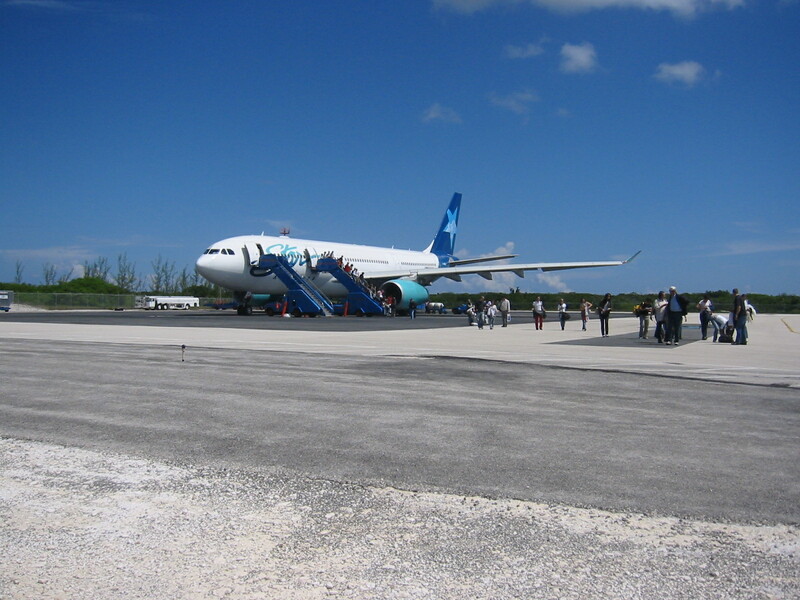 Hope to see you soon here in San Salvador a beautiful, peaceful and somewhat remote island of the Bahamas. If you have any questions or need more tips, about your Bahamas vacation, just send me an e mail and I will try to help you out if I can.